The Council on Hemispheric Affairs will be making a deposition before the Walter Rodney Commission of Inquiry. It has attached the following biography of Rodney to forward to its readers, particularly the younger generation who have limited knowledge of Rodney, or much idea of the towering eminence of the life of this great West Indian figure. COHA is proud to make a contribution to the Rodney Commission of Inquiry’s initiative to help educate others concerning the life and work of this great figure. At the very least, the citizens of Guyana are entitled to a full disclosure of what is known about Rodney’s murder and what steps are being undertaken to pursue justice for this great figure of the region. 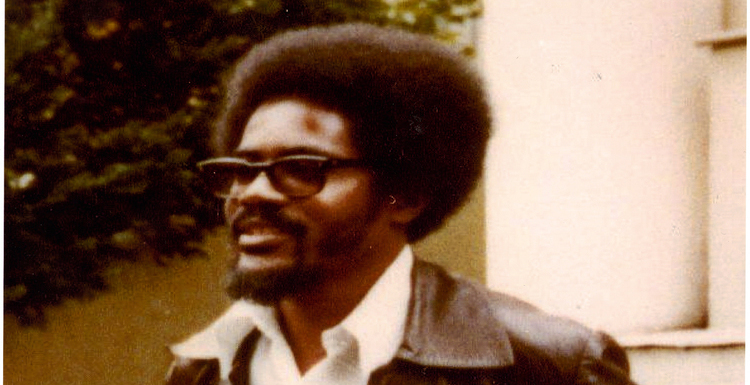 Walter Rodney (March 23, 1942 – June 13, 1980) was born in Georgetown, Guyana to a working class family. After completing primary school, he won an open exhibition scholarship to Queens College where he excelled academically, athletically, and as a member of the school’s debate team. Walter accepted his first teaching appointment in 1966 at the University of Dar es Salaam in Tanzania before returning to his alma mater, the University of the West Indies, in 1968. At this time, he became known as a critic of capitalism and the post-independence Caribbean middle class. Because of his criticism and advocacy for the working poor, the Jamaican government declared Rodney a persona non grata on October 15, 1968, banning him from returning to Jamaica. This sparked riots the following day, which claimed the lives of several people and caused millions of USD in damages, ultimately becoming known as the notorious Rodney Riots. In 1969, Rodney returned to the University of Dar es Salaam, where he would remain as a Professor of History until 1974. While living there, he became increasingly influential in creating a new center of African learning. As a prominent Pan-Africanist, he also became central to the Black Power movement in the Caribbean and North America. Rodney returned to Guyana in 1974 with the intention of accepting a position at the University of Guyana, but the People’s National Congress government prevented his appointment. As a result, he joined the Working People’s Alliance, a political faction that emerged in 1974, and became an active member of the organization. By 1979 the WPA had become a full fledged political party and Walter Rodney was seen as one of its stellar political pillars. That party’s activity in the 1978 1980 period in particular, brought Walter Rodney to national prominence. On June 13, 1980, a month after returning from independence celebrations in Zimbabwe, Rodney was killed by a car bomb at the age of thirty-eight. He was survived by his wife and three children, and his brother Donald Rodney who was injured in the explosion and who then fled to French Guiana where he died in 2002. Donald Rodney accused a sergeant in the Guyana Defense Force, named Gregory Smith, of planting the bomb and it is widely believed, but has not been proven definitely, that the assassination was orchestrated by his arch foe, then President Linden Forbes Burnham. The reason being that, Rodney’s highly visible activism on behalf of Guyana’s various ethnic groups who were all historically disenfranchised by the ruling colonial class, was a destabilizing force and a real threat to Burnham. Walter Rodney left behind a lasting impact on Pan-African politics. He is, perhaps, best known for his book, How Europe Underdeveloped Africa, in which he describes an Africa that was consciously exploited by European imperialists, directly leading to its current underdevelopment. 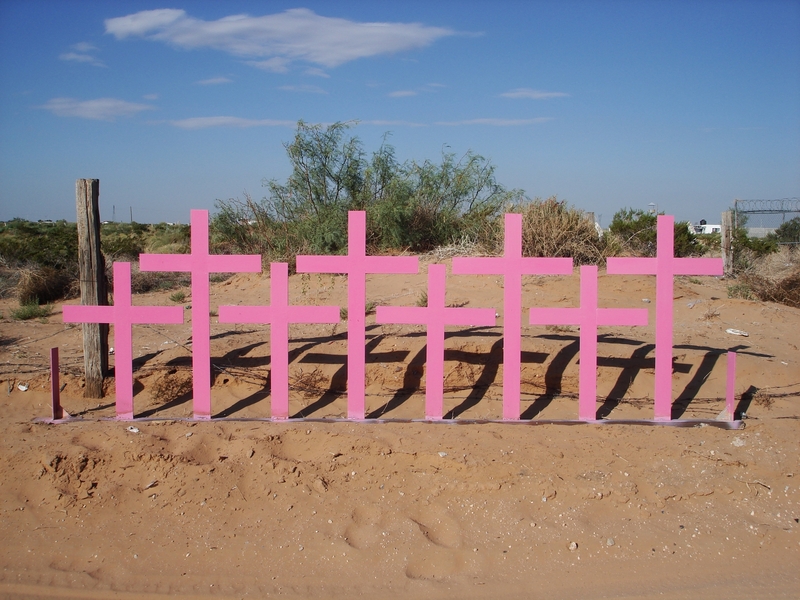 This biography was prepared by Joel Christensen, Research Associate at the Council on Hemispheric Affairs.